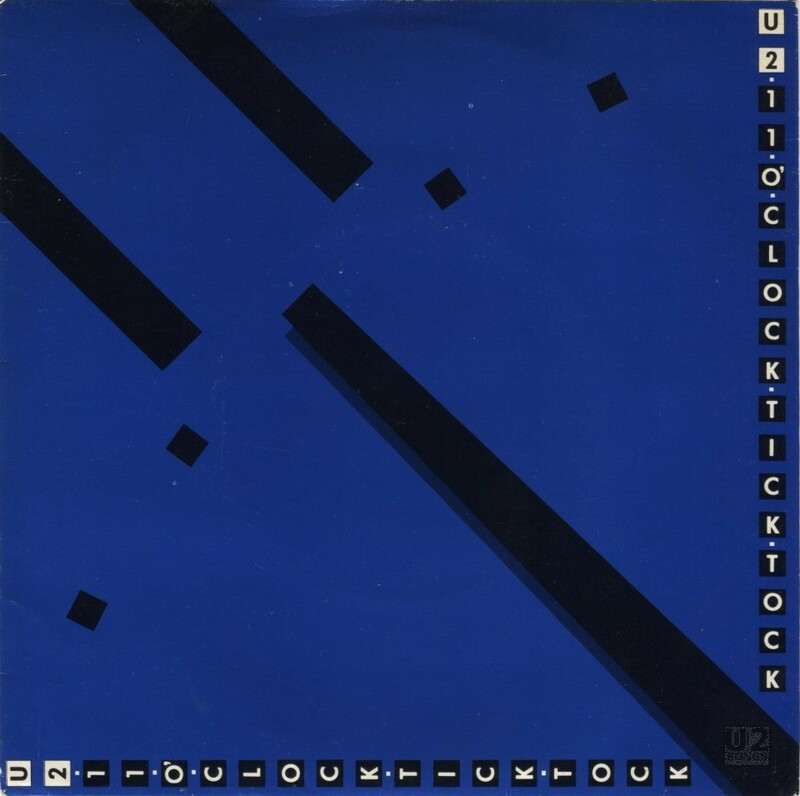 “11 O’Clock Tick Tock” was released as a commercial single on Island records. It was issued on May 16, 1980 in Ireland, and May 19, 1980 in the UK. The single was released on 7-Inch Vinyl, and contained the tracks “11 O’Clock Tick Tock” and “Touch” on the B-Side. Also issued by Island Records was a variety of pressings which were used as promotional singles. One of these pressings had the Island paper sleeves on the label but included a large “A” in the center of the label. A second and third pressing used a silver label molded right into the vinyl itself. Both of these were used for promotion in juke boxes, and a limited number were also sent to radio for use promoting the song. Although sometimes these were made available in the commercial sleeve, they also were at times sent out in a generic plain sleeve. There is no difference in the content between these promotional pressings and the actual commercial single sold throughout the UK. These pressings carried the commercial catalog number for the commercial single. For more information on the songs available and the single itself please visit the discography entry for the commercial single. Bono: Vocals. The Edge: Guitar. Larry: Drums. Adam: Bass. 11 O’Clock Tick Tock: (Hewson/Evans/Clayton/Mullen) Produced by Martin Hannett. Recorded at Windmill Studios. Touch: (Hewson/Evans/Clayton/Mullen) Produced by Martin Hannett. Recorded at Windmill Studios.